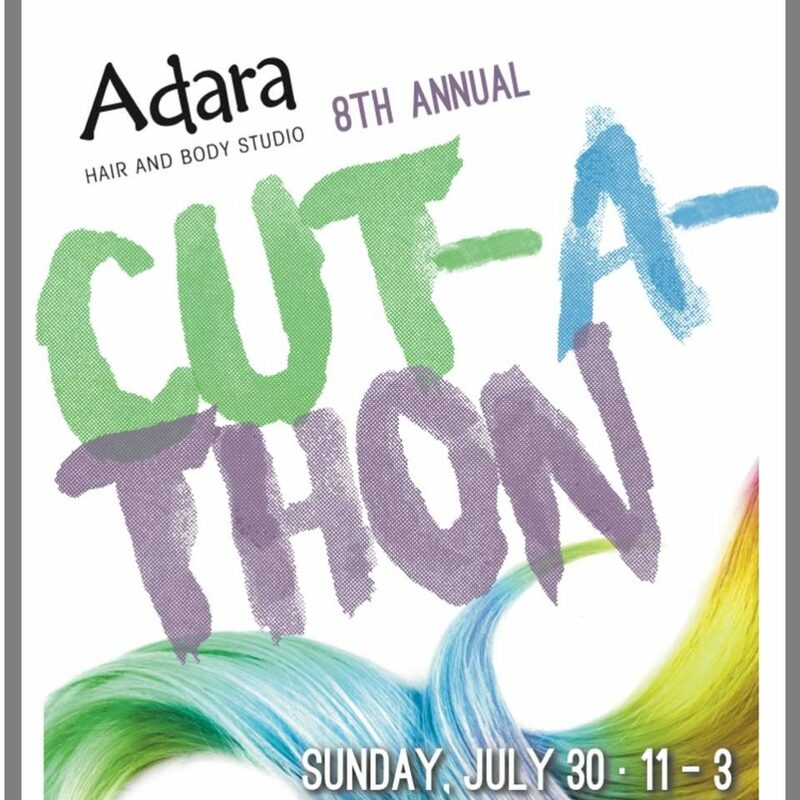 Join Adara Hair and Body Studio for another year of the Cut-a-Thon in support of YESS! Get beautiful, enjoy a summer BBQ, dance to some music, win prizes, and help raise money for YESS. Come celebrate the art of hair and giving with Adara Hair and Body Studio and the community of Ritchie, Mill Creek, and the French Quarter! “Our community is important to us because we all depend on each other. The youth of our city make up an important part of our culture and wellbeing as a city and the Youth Empowerment and Support Services are our neighbors in the Mill Creek Ravine. Any little bit we can do to raise awareness of this important organization and the youth who depend on it is exciting. The Cut-A-Thon has become an annual tradition for us.